One Fab Day recently Contacted Wedding Bands Ireland JBK HQ To let us know that we were featured in one of their Wedding articles. 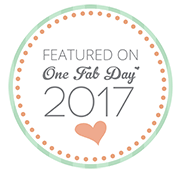 One Fab Day is one of the leading online Wedding Directories. 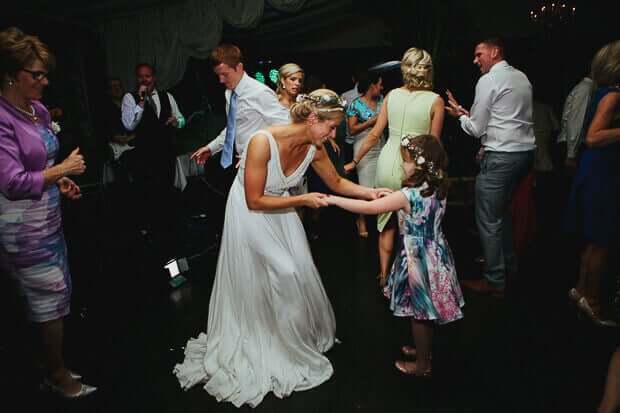 The Jukebox Kings provided entertainment for James and Katie at the Super Tinakilly House in Wicklow. We do not advertise with One Fab Day so as such this was a nice objective mention. It was a fantastic Day and the Wedding was wonderful and a delight to perform at. With so many ideas on florals, venues, decor, etc., it can be tough to whittle it all down. What are you and your betrothed going to love…? But what are your guests going to enjoy too? Well, if this is the predicament you find yourself in, don’t worry. You’re not alone! And today, we are delighted to bring you the beautiful real wedding of Katie and James it could easily serve as the guidebook to The Perfect Wedding. 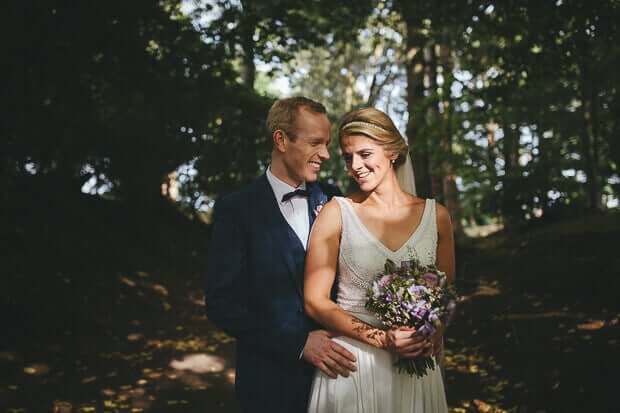 Captured by Danielle O’Hora, Their countryside wedding took place in the quaint surroundings of Tinakilly House in Co. Wicklow. This wedding was filled with crowd-pleasing favourites, intimate moments and pretty floral touches. Pretty much everything you’d want your wedding day to be! Scroll on to see this adorable day come to life! Tinakilly House looks so beautiful lit up at night. It looks like the atmosphere at the reception was amazing! Thanks to Danielle O’Hora for sharing these beautiful photos with us! We wish Katie and James all the very best for the future!